Tween and teen girls aren’t ready to stop dressing up and going trick or treating but they don’t want to look silly or immature either. So what can a girl do? Here are a few teen girl halloween costumes. 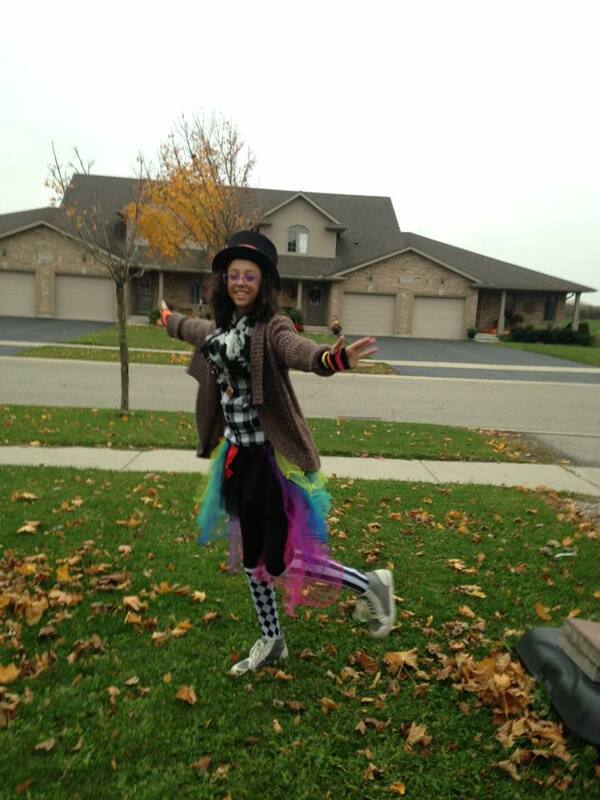 We put this Mad Hatter costume together with finds from the thrift shop, a costume shop (the hat and tulle skirt) and our own closets. The end result was a one of a kind costume that worked in our cold climate. She felt quirky and confident going out in this! 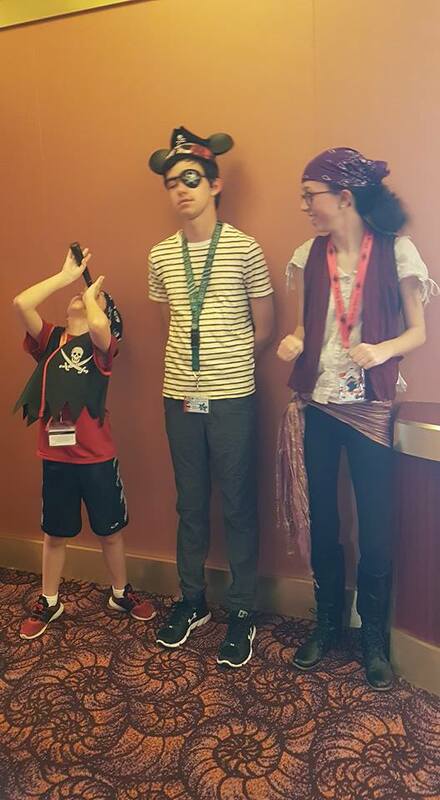 Avery wore this pirate costume on our Disney cruise and it was put together with more thrift store and closet finds. Replace the tights with a flowing skirt and add some costume jewelry and you will have a gypsy. As you can see, she was far more enthusiastic about this theme dinner than her brothers were. 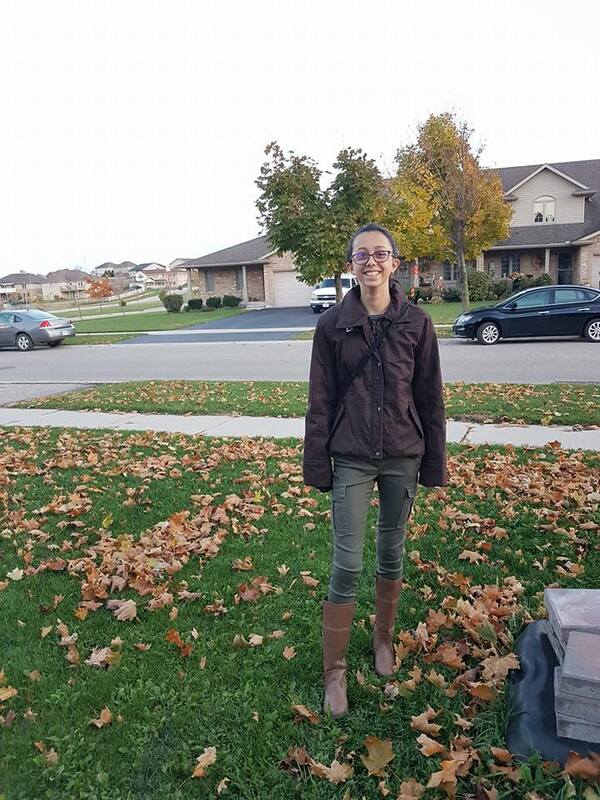 Avery is an avid reader and enjoyed the Hunger Games book series. This Katniss costume was almost all her own clothing and we added (although it can’t be seen in the photo below) a bow and arrow, a side braid and her brother’s Mockingjay necklace. It was one of the most affordable costumes we’ve ever done! ensures that children do not confuse regular park goers with Disney characters. Disney Bounding began when a Disney enthusiast wanted to show her love of Disney characters, without breaking the dress code rules of the Disney Parks. The options for Disney Bounding are practically unlimited and they work well as teen girl halloween costumes! Here are a few that are sure to be recognized without looking like little kid costumes. 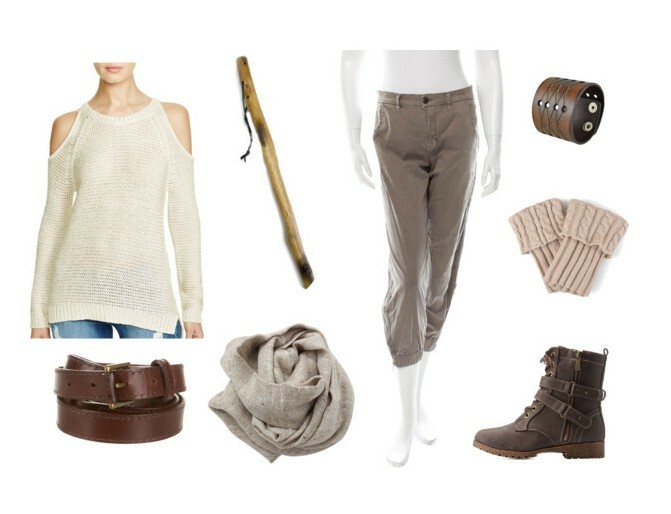 This outfit is definitely Woody (or Jesse if you prefer) and can easily be adjusted to a regular outfit. Get your friends to dress up like some of the other Toy Story characters and make it a group theme! 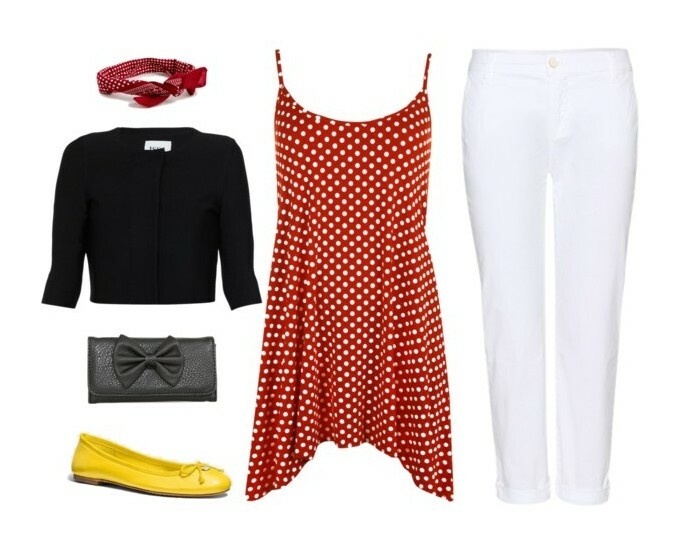 A pair of ears is all you need to complete this Minnie Mouse costume. Take the ears off and it’s just a cute outfit. You can find a Mickey Mouse Disney Bound here if you want to get a friend to join in the fun. 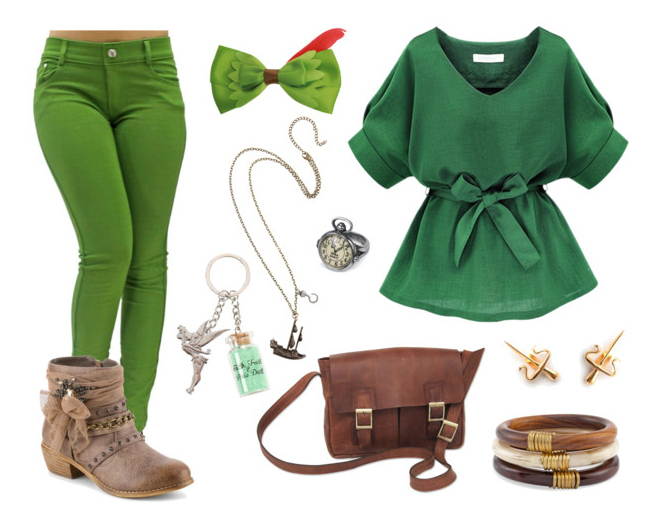 I love everything about this Peter Pan costume, right down to the Tinkerbell and pixie dust keychain. There should be no mistaking who you are dressed up as! We are a family of Star Wars fans, so of course I have to include a Rey costume. This is another one that can probably be put together using your own clothing and some thrift store finds. Put it together with Maz Kanata for more Star Wars fun. All of these teen girl halloween costumes are affordable and fun, and they’re ideal for tweens and teens. Share your costume ideas in the comments!